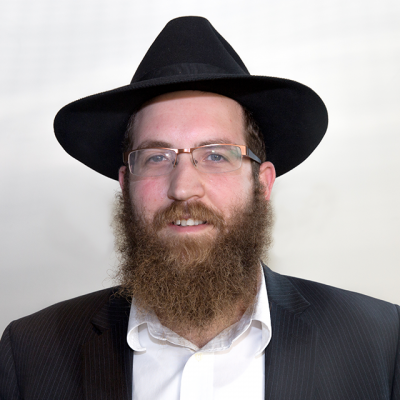 Rabbi Sruly Karasik serves as the Mashigiach Liaison at our headquarters office. Rabbi Sruly Karasik liaises between the Mashgichim (field representatives) and the Rabbinical Coordinators. He is the primary contact responding to and interacting with the Mashgiach about their OK Kosher assignments. Rabbi Karasik can be reached at ykarasik@ok.org.